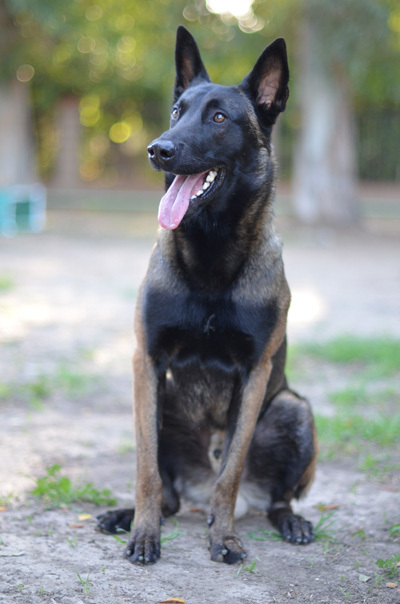 Are you an aspiring dog trainer or frustrated owner? 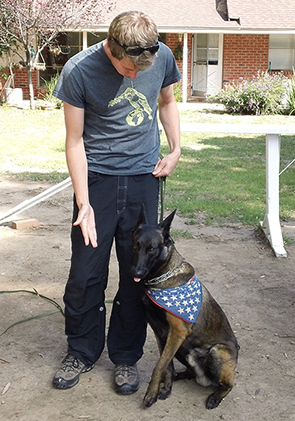 Looking to hone your skills or train your dog properly? We here at Master Dog Training can help! We offer a 4 hour workshop to help dog trainers and owners better communicate with their dogs or prospective clientele! COME, SIT, DOWN, PLACE, HEEL and more.. 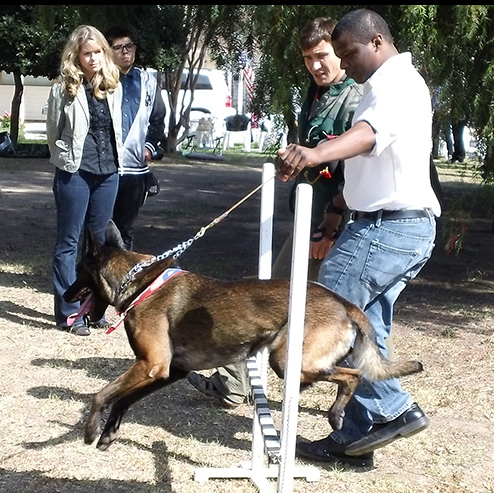 Via hands on practice with our trainers and their professionally trained working dogs, we will share techniques and theory second to none. You’ll be learning from a source with over 20 years of professional training experience. This is more than an opportunity for experience! 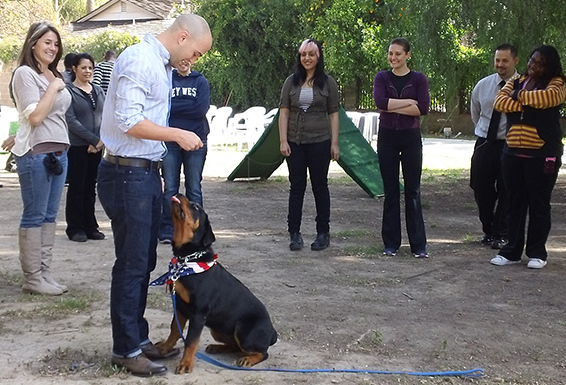 This is a chance to be the Professional Dog Trainer You’ve been looking for! Register online and get an instant discount of 20% OFF!